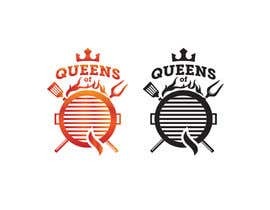 Please design a logo for a competition bbq team . 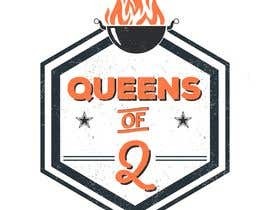 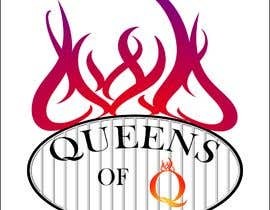 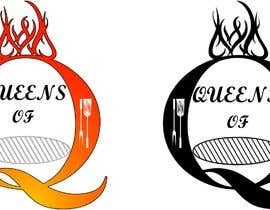 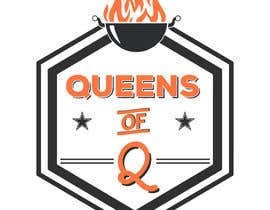 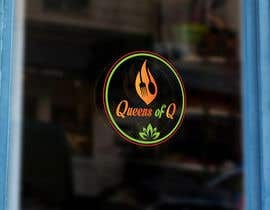 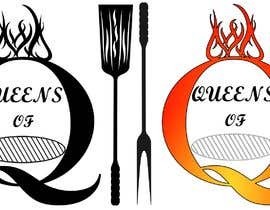 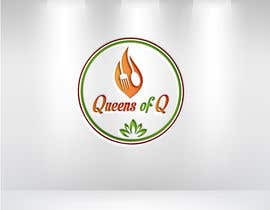 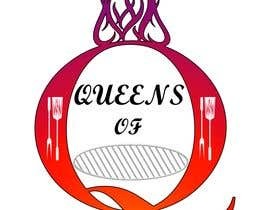 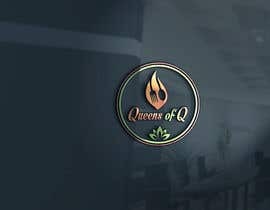 Team Name: Queens of Q. 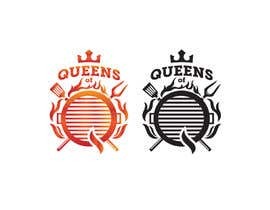 We need the logo to be in pdf and vector format. 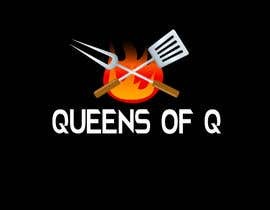 We want to use the logo to put on t-shirts, stubby coolers (coozies), meat branding irons and potentially on the side of a trailer and smoker etc. 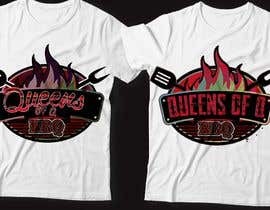 No preference on colors but would like the ability to recolour easily to B&W for cost effective printing options. 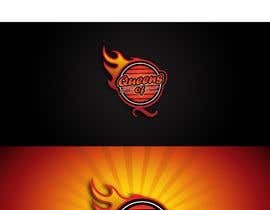 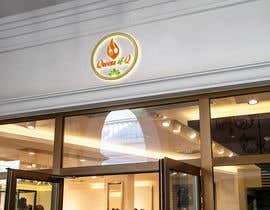 Simple but effective design will be preferred although may consider a cartoon logo also if it stands out to us! 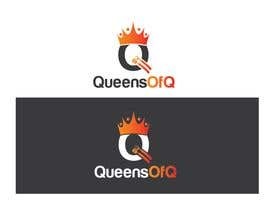 Very open to artist interpretation.